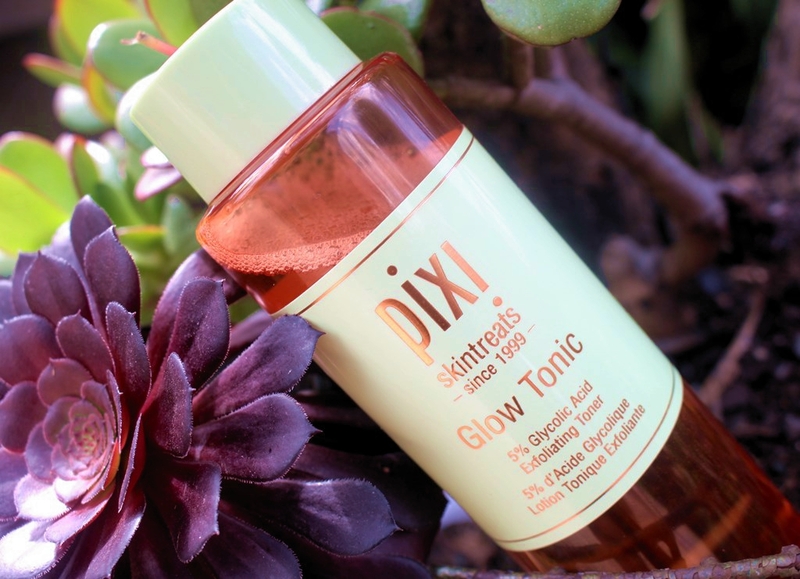 The Pixi Glow Tonic claims to be a highly concentrated, invigorating facial toner that deeply cleans pores by sweeping away excess oil and impurities. Other than water, Aloe Barbadensis Leaf Juice, commonly known as aloe vera, is the ingredient present at the highest concentration in the Pixi Glow Tonic formula. Aloe vera has been used medicinally in many cultures for centuries due to its excellent anti-inflammatory properties. 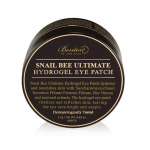 It is able to soothe the skin when used topically, easing burns, scars and wounds whilst also protecting from UV damage. Containing multi vitamins, (A, B1, B2, B3, B5, B6, B12, C, E, Choline and Folic Acid), it can protect the skin from free radicals whilst enzymes act to rejuvenate aged tissues and promote healthy skin. 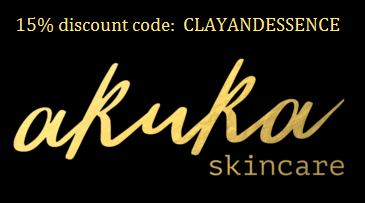 It’s ability to be absorbed deep into the skin layers stimulates collagen production. As if that wasn’t enough, aloe vera is a great detoxifier, able to remove dead cells and purify the pores, and also an effective humectant, increasing water retention in the skin. Furthermore, research conducted at the Seoul National University concluded it to be effective at decreasing wrinkle depth and improving elasticity. Glycolic Acid, an Alpha Hydroxy Acid (AHA) sourced from sugar cane is of course one of the other key actives in this tonic. It brings great exfoliation properties to the formula, able to remove dead skin cells and accelerate cellular renewal to deliver a smooth and radiant skin surface. It displays a small molecular structure which assists skin penetration. Since it removes the surface grime, antioxidants, peptides and other nutrients can travel deeper into the skin for a more effective treatment. The increased cell turnover also allows glycolic acid to soften fine lines and stimulate collagen for a more youthful appearance and better skin tone. Witch Hazel Leaf Extract has excellent anti-inflammatory effects on skin conditions and is also antimicrobial, soothing irritations caused by viruses and bacteria. High levels of tannins help to form a protective skin covering to promote healing and stop bleeding. Where witch hazel toners tend to contain alcohols that result in a drying effect, witch hazel extract displays contrary properties as it is effective at locking moisture into the skin. Horse Chestnut Seed Extract is high in saponins, flavonoids, starches, proteins and sugars and yield a fatty oil containing oleic, linoleic, linolenic, stearic and palmitic acids. It plays an important role in protecting the levels of hyaluronic acid in skin and also displays radical scavenging, anti-bacterial, anti-inflammatory and anti-viral behaviours. Fructose, Glucose and Sucrose are natural sugars that attract and retain moisture. 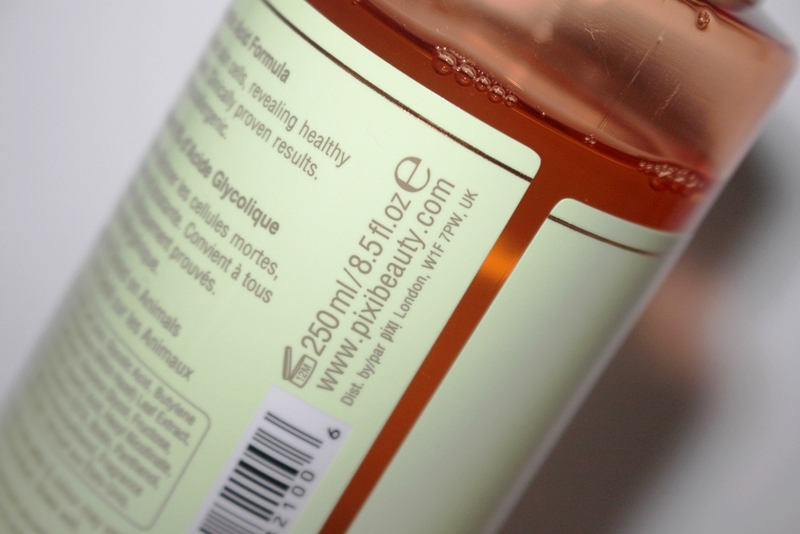 The glycolic acid within sugar helps to condition, moisturise and protect skin from toxins. They are also natural exfoliators, beneficial in blemish control and restoration of oil balance. Urea has a strong ability to hold onto water molecules and reduce water loss resulting in moist skin. 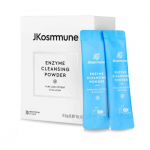 It also improves barrier function by accelerating the cell renewal process. Amino acids are the building blocks of proteins. Glutamic Acid is active in firming skin and helping to keep it supple by restoring collagen sythesis. Meanwhile, Aspartic Acid is used for its antioxidant benefits. Hexyl Nicotinate penetrates rapidly and increases blood flow, enhancing oxygen, nutrient and moisture supply to the cells and boosting the skin’s natural defenses against irritants. Finally, Panax Ginseng Root Extract is packed with antioxidants to combat free radicals. 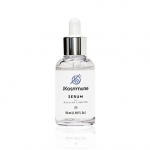 It also stimulates cell turnover and collagen production resulting in excellent anti-ageing benefits. All up, the ingredients in this formula are a powerhouse of skin goodness! 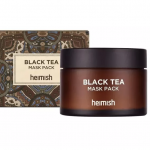 This very popular product certainly has the goods, so let’s investigate further and see if the actives in this tonic actually deliver in practice. 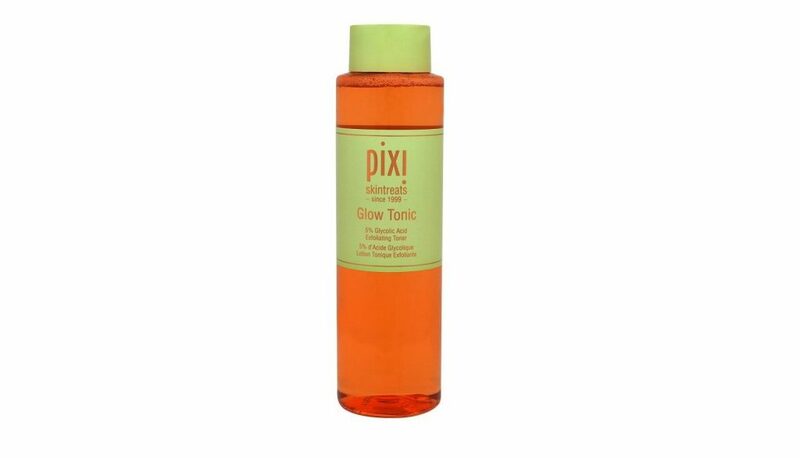 The Pixi Glow Tonic comes in a clear orange plastic cylindrical bottle with a screw cap lid. 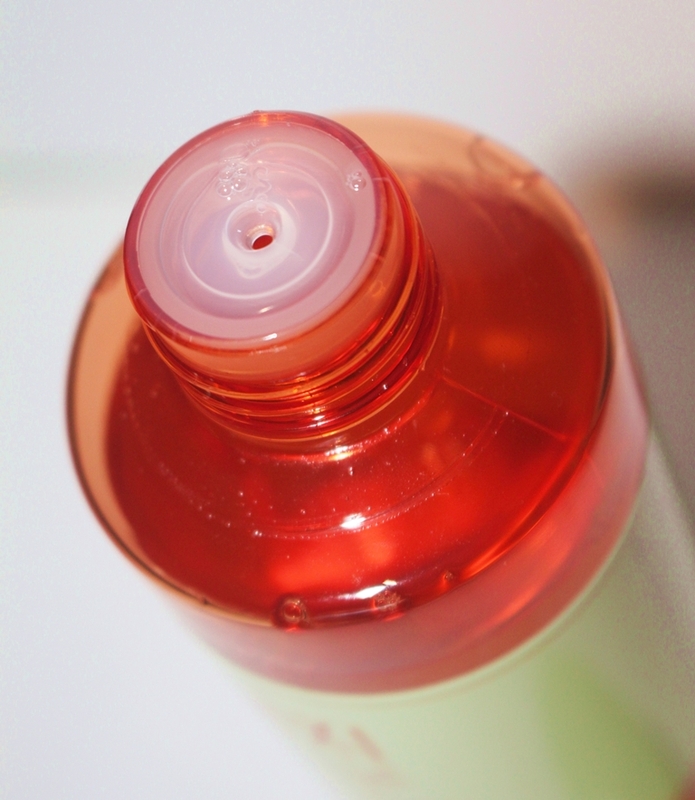 The opening includes a dropper cap for controlled dispensing. The ingredients list of this product return a favourable CosDNA analysis. 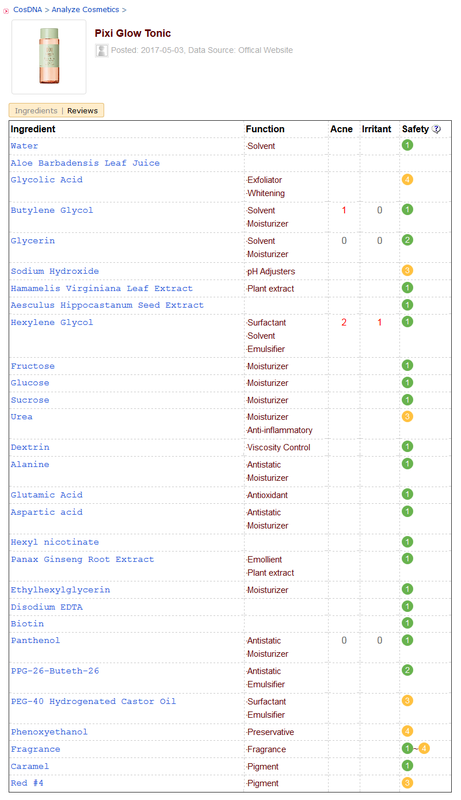 Similarly, the EWG Cosmetics Database, rated it well with the exception of the added fragrance, a known irritant. 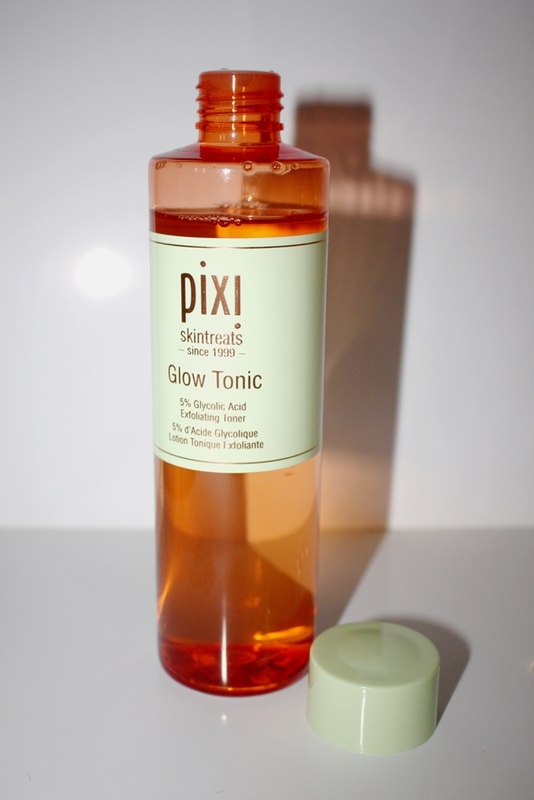 Pixi Glow Tonic can be used morning, evening or when needed to a cleansed face. 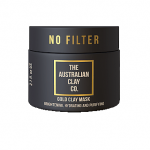 Saturate a cotton pad with the Glow Tonic and sweep it across the face, neck and décolletage (avoiding eye area). Follow up with a serum or moisturizer. This toner has quite a distinct and relatively strong fragrance. It is a floral smell, much like roses but not as sweet. 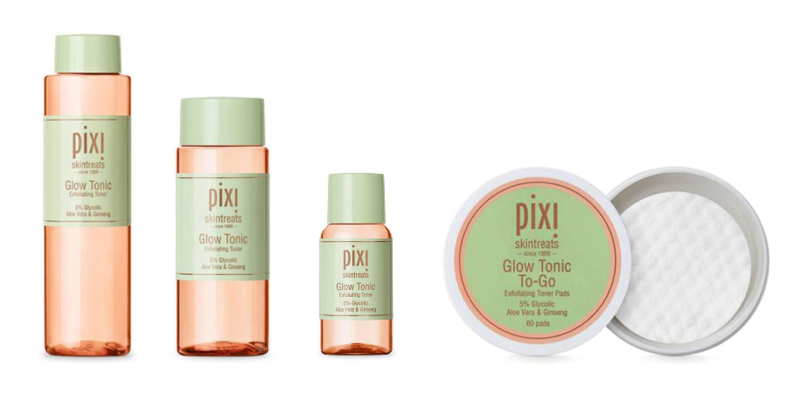 The Pixi Glow Tonic comes in four format options. 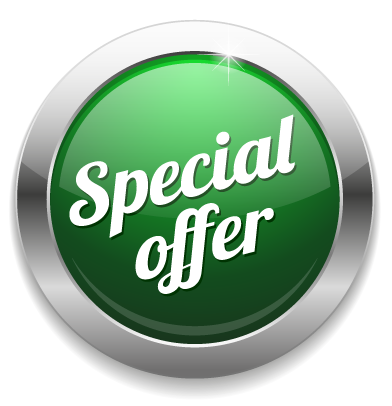 The 250ml bottle sells for US$29.00, the 100ml for US$15.00 and the travel size (15ml) for US$6.00. Alternatively, you can also buy this in pre-soaked pads, 60 costing US$18.00. Overseas where it is commonly available, Pixi is considered a drugstore toner, although its price (likely increasing due to its popularity), certainly doesn’t reflect that. 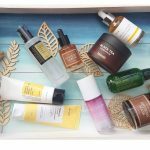 In Australia, we can find it at David Jones (department store), alternatively, broadly online from beauty retailers such as iHerb, Sephora and Adore Beauty. 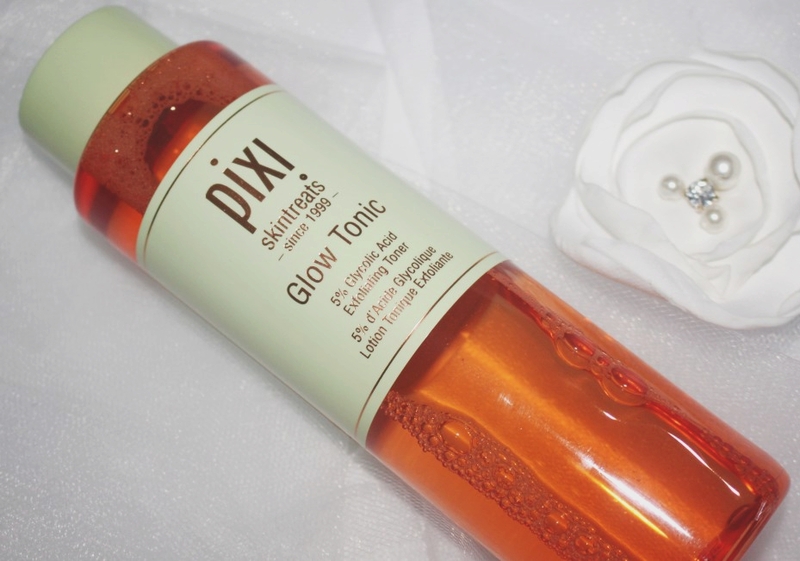 The Pixi Glow Tonic is said to be suitable for all skin types as well as young and mature skin since it both helps clear congestion and also delivers anti-ageing benefits. In my forties with combination skin, I guess I fit the criteria. At around AUD$40.00 for the 250ml bottle, it is quite pricey but will last several months, so well worth the investment. As I prefer to use a hydrating toner in the morning, I apply the Pixi Glow Tonic straight after cleansing in my evening routine. The built-in dropper allows you to control the amount dispensed onto a cotton pad so as to minimise waste. I swipe it across my face and neck avoiding the eye and mouth area. 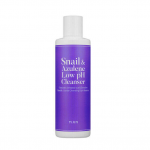 This toner creates a tingling sensation upon application that quickly dissipates. It is not painful or irritating but a good indicator that the tonic is doing something. Apparently, the sensation arises because of the low pH of the product. 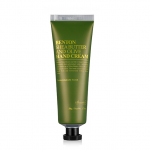 It quickly absorbs into the skin without leaving behind any residue, so very clean to apply. 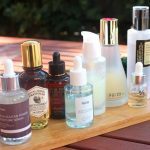 Afterwards, I continue my evening routine, following up with some combination of essence, serum, treatment, moisturizer and oil. Since acids can make your skin sun sensitive, it is important to apply sunscreen during daylight hours. The consistency is water like as too the appearance. The smell is probably the only thing I don’t really like about this product. It has a strong floral scent which may irritate those sensitive to fragrance. As this is the only downside in terms of performance, I put up with it as the outcomes are worth it. 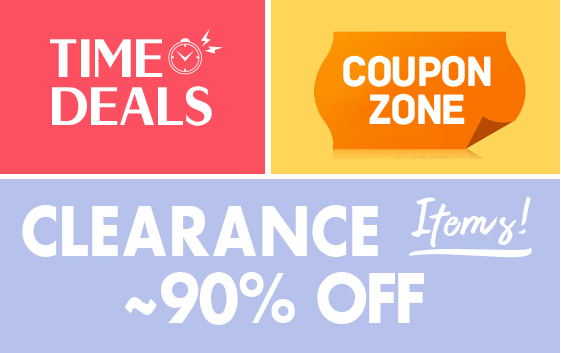 The smell disappears after the product soaks into the skin so it doesn’t last long. 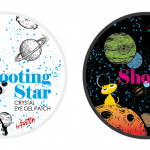 I didn’t see an instant improvement in my skin straight after application. It’s already clean, fresh and bright because I have double cleansed. In fact, when I first started using this tonic, I was very disappointed that I didn’t see results at all, particularly considering the hype associated with it. However, I persevered and after using this toner for 2-3 weeks, my skin started to look fresher and brighter. Without sounding too cheesy, I can honestly say I radiated the Pixi Glow 🙂 It was the only product I introduced to a stable routine so clearly it made the difference. When I trial other acids, I have to stop using it which is disappointing. I notice the difference within a few days of changing which is a real credit to this tonic. 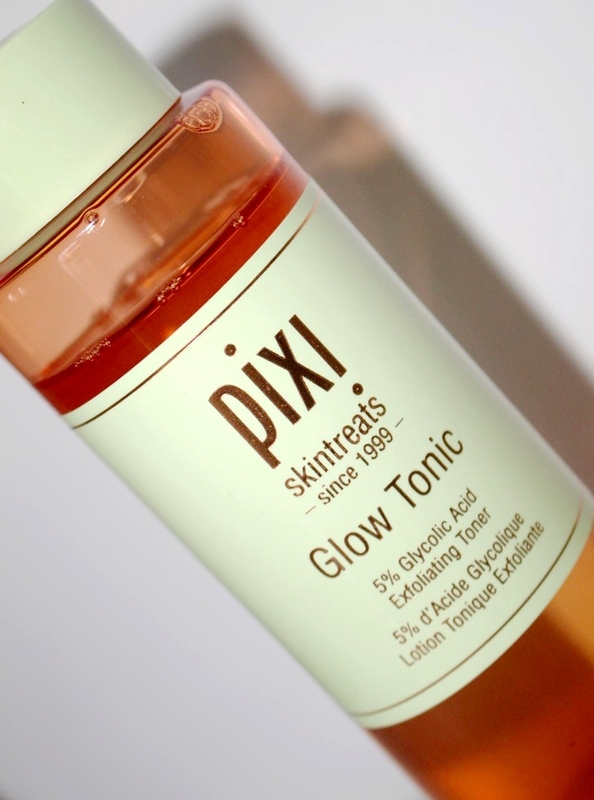 The Pixi Glow Tonic acid toner has an outstanding reputation in the skincare world and for very good reason. I have tried to shed light on why this is the case as there are already many reviews singing its praises available on blogs and YouTube. I am simply reiterating what most people already know. This is a great product that does precisely what it claims and then some.